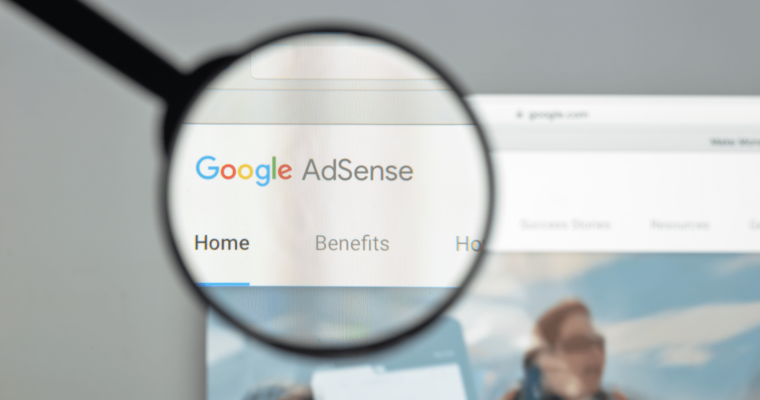 Google has confirmed that any fluctuations in AdSense earnings over the past several days is not related to the recent search algorithm update. 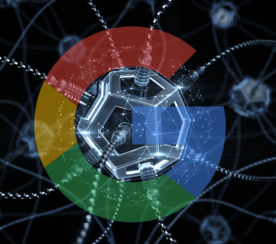 This information was provided by Google’s Danny Sullivan in response to a site owner asking if the algorithm update also affects AdSense. The site owner was concerned about fluctuations in AdSense revenue following the latest core algorithm update, as well as fluctuations in page views and a reduction in click-through rate. 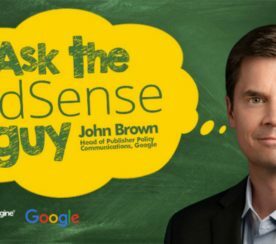 According to Sullivan, the core algorithm update and AdSense have nothing to do with each other. While that statement is technically accurate, one must also consider how an algorithm update may end up affecting AdSense earnings indirectly. Or any other type of on-page monetization, for that matter. If the algorithm update negatively impacted a website, it’s only logical that a site receiving less traffic would end up earning less revenue from display ads. Using that same logic, the same can be said for sites that sell products. Less traffic means fewer sales. So, what Sullivan means is, when Google rolls out an algorithm update there’s nothing baked into the update which that is designed to directly affect Google AdSense. 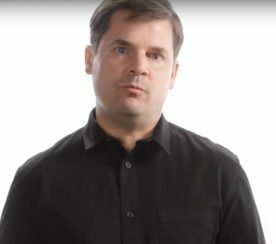 An algorithm update does not inherently affect an AdSense publisher’s ability to earn money. If a site continues to receive the same amount of traffic, and the same number of impressions and ad clicks, it will still earn the same revenue as before the update rolled out.